Joe, a vital member of our property management team is an accountant, licensed real estate agent and licensed contractor with nearly 25 years of experience in property management for community associations, commercial properties, and real estate investors. He has extensive experience in construction project management and has helped many communities with financing solutions and settlement of large insurance claims. Joe holds a bachelor’s degree in Accounting from Seton Hall University and studied Finance and Entrepreneurial Studies at Fairleigh Dickinson University. 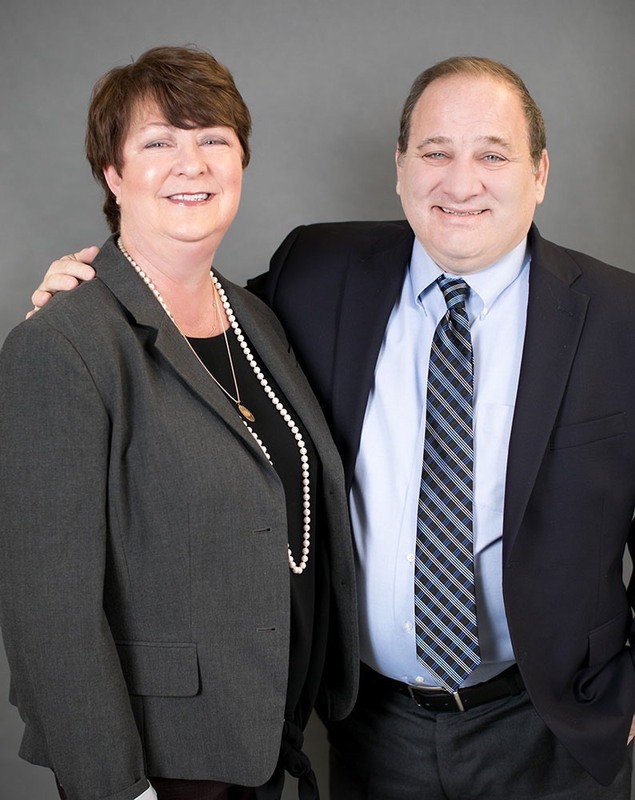 Karen began her career in property management in 1993, working first as a property manager at Midstate Management before serving as Regional Property Manager and Vice President. In 2004, she opened A & R Midstate Management, LLC. She has a wealth of experience and is well versed in the intricacies of managing properties ranging in size from small to large scale. Karen is also a licensed real estate agent in New Jersey and a certified mediator through Community Association Institute (CAI). Karen holds a bachelor’s degree in Business from Fairleigh Dickinson University. Karen is an active member in CAI and holds a full certification.